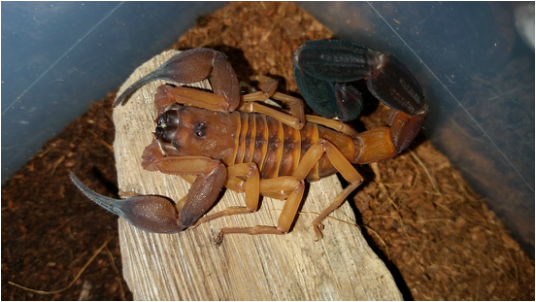 There will be no shipping on Monday, 4/15/19, as we will be returning from a Repticon show in Atlanta, GA. 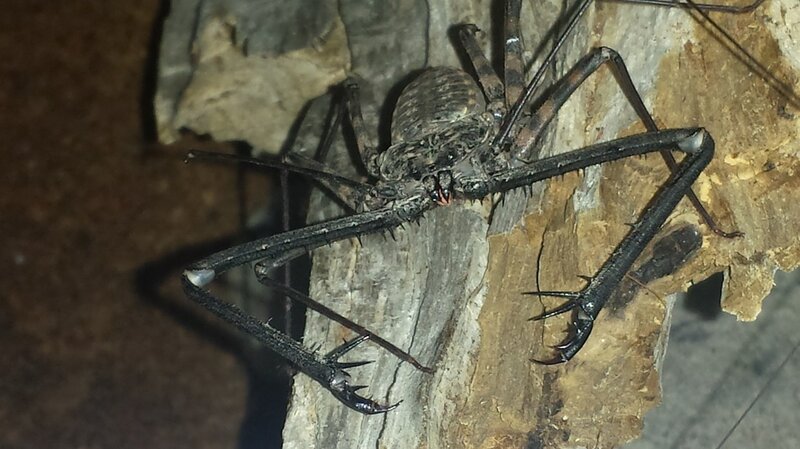 PLEASE understand that if you place an order today, you will NOT receive your new arachnid(s) tomorrow. Choosing Priority Overnight shipping means that when it is safe to ship, we will ship your order via FedEx Priority Overnight. 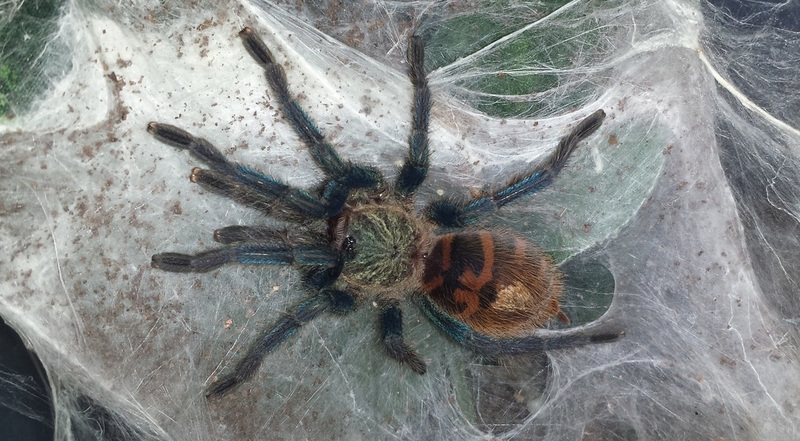 We are a Charleston, SC based breeder and dealer of Tarantulas, Scorpions, Centipedes, Millipedes, and other Exotic Pets. 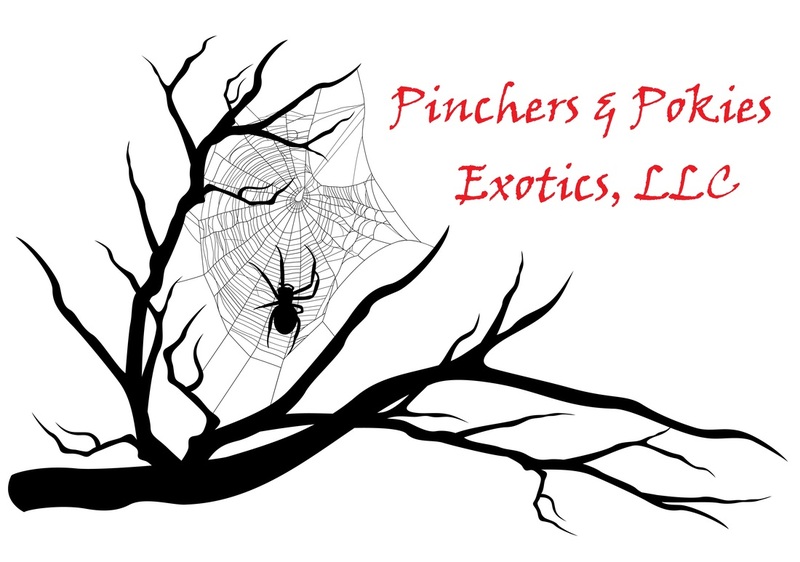 ​Amanda and Erik at Pinchers & Pokies Exotics, LLC, are proud to welcome you to our addiction and (probably) yours. We have many little treasures to choose from in all different colors and sizes! Please enter our site to satisfy your craving(s)!